The Company based on a group of dynamic & highly experienced IIT Engineers in the field of CORROSION PREVENTION & CATHODIC PROTECTION to safeguard important infrastructures, installations & facilities from corrosion. We offer full array of material, Installation, testing, maintenance & total project management. UCPI provides total corrosion control in oil and gas production and transportation systems all over India. Our corrosion control management system utilizes state of the art laboratory techniques and Best-In-Class field applications to help our customers. UCPI supports your goals for preserving assets and the environment. Our continuous quest for new technologies and techniques is grounded in the knowledge that corrosion prevention is an integral part of integrity management, helping improve the reliability and safety of your operations, reducing costs, and giving you a competitive advantage in an ever - changing industry. We are, Forward thinking ... Always advancing... 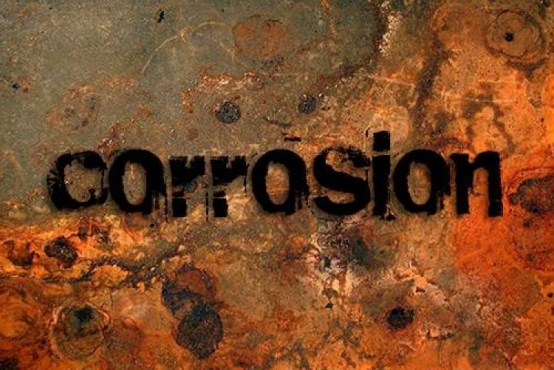 Constantly evolving ... We focus our energy and resources on creating solution for your unique corrosion problems. With ample resources and state-of-the-art research, development and testing capabilities. We believe the best solutions for a corrosion problem come through working in a team environment in which the experience of our people, innovative and practical technology, service, commitment, and clear communication are seamlessly interconnected to boost your performance and profitability.